Southeast Massage Therapy is dedicated to improving YOUR well being. 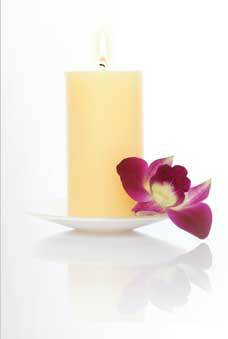 Southeast Massage Therapy is a massage therapy clinic located in Regina, Saskatchewan, Canada. Southeast Massage Therapy is dedicated to improving the general wellbeing of all our clients.